At FLIK, we embody the ethos of L.O.V.E. (Live Our Values Extraordinarily), which keeps us focused on what matters most. 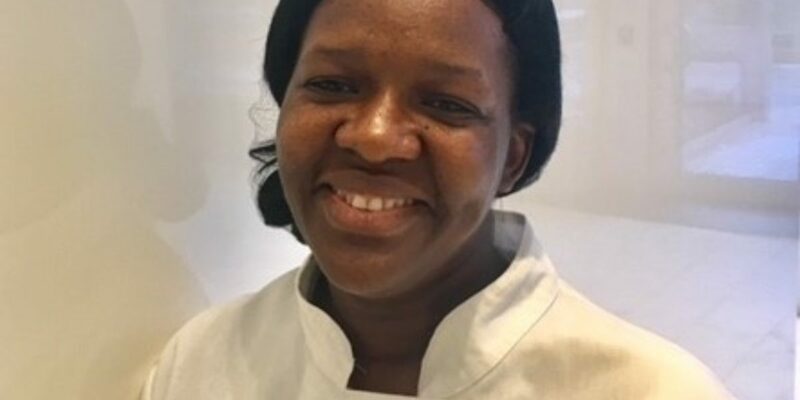 More than a meal, the dining experience from FLIK Hospitality is orchestrated by a talented group of FLIK associates who bring genuine caring and extraordinary food to the table every day. 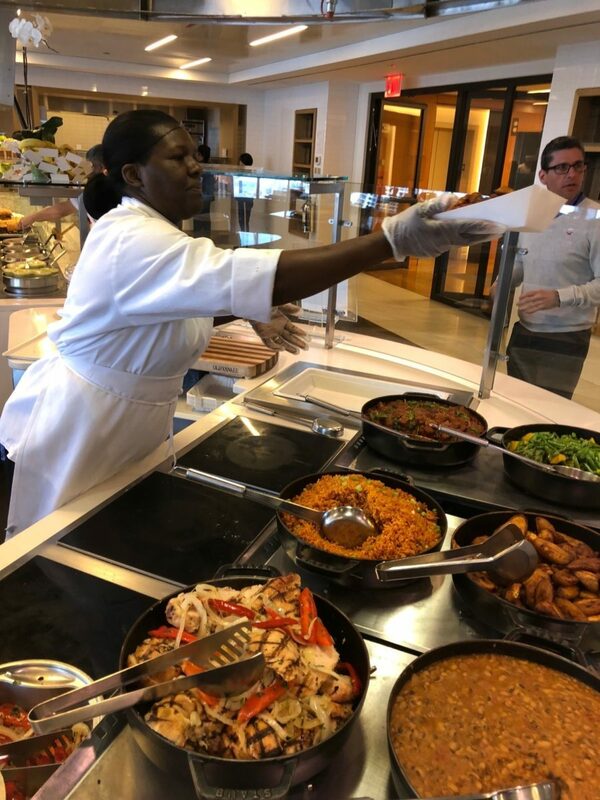 As a unique way to celebrate the team members who make up our FLIK family and highlight the culinary talents of our amazing employees, we've launched "Consuelo's Cafe," a company-wide initiative which allows employees to serve as a guest employees in other FLIK locations. "I was born in Ghana, located in West Africa, on the coast of the Atlantic Ocean, a few degrees north of the equator where forests dominate the country." "I emigrated to the United States in 2012. I am the First Cook in the FLIK Cafe at one of FLIK's NYC law firms." "I am a mother of 3 children and outside of work I enjoy reading and cooking meals with my children." 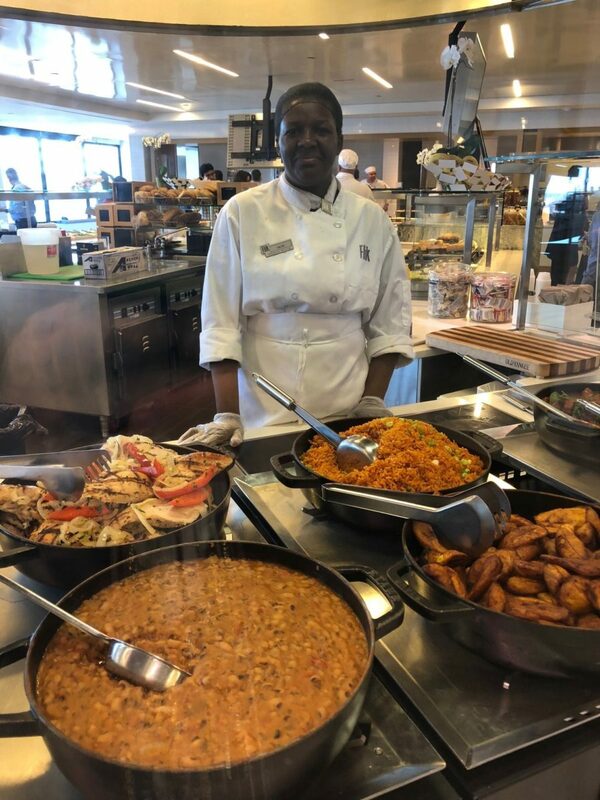 Participating in Consuelo's Cafe allows employees to not only experience other businesses and divisions, but also serves as an exciting opportunity for guests to experience the diversity and creativity of our team. We believe that when talent is celebrated and a community vibe is created.